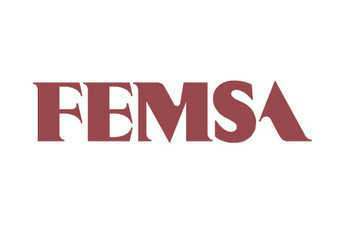 Fomento Economico Mexicano SA (FEMSA) is looking at expanding into Brazil, according to remarks by its CEO quoted in the Latin American press today (14 October). Jose Antonio Fernandez said the move could be made through the acquisition of a bottling company in the country. 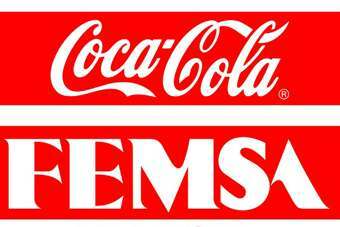 Fernandez added that the Mexican beverage group was looking at expanding into other countries too, although he stopped short of naming any other target markets.